Imagine you driving down an Oakland highway and experiencing a tire blow out. This can be unnerving for anyone. There is a solution to this hassle. Call Rocket Towing today. You’re in trouble and it’s critical that you get the roadside assistance you need and deserve. Rocket Towing can be there for you – no questions asked. 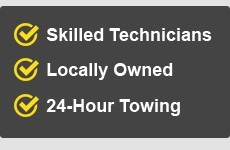 Rocket Towing has the know-how and experience to get you back on track. We and an affiliate network of independent towing techs will provide you with premier quality solutions, at highly affordable prices. You Can Always Count On US! When you experience the inconvenience of a flat tire you can always count on Rocket Towing to be there for you. We’ll come to help you within minutes of your call to change your flat tire. We are locally owned and operated and employ only the most skilled technicians. Call Rocket Towing whenever you are faced with a roadside emergency disaster. We honestly care about you and your safety. We want to proudly serve our Oakland customers and give you the confidence that all of your automotive disasters will be taken care of. What’s Different about Rocket Towing? 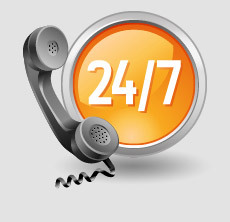 We are here 24/7 – we own a fleet of trucks available 24/7 to take care of all your roadside assistance needs. 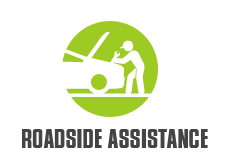 Professional service – you need to have confidence in the company that services your car. 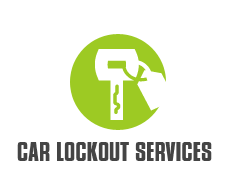 Rocket Towing is concerned and will make certain that your automobile gets the expert service you deserve. 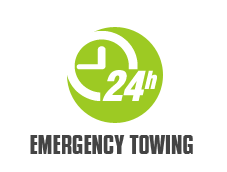 Estimated time of arrival – we guarantee fast, effective service for your car. 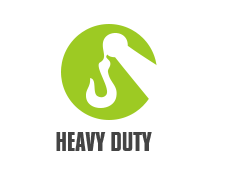 Our prices are competitive in the industry so you’ll always know you’re getting the best deal. Rocket Towing has served the Oakland community for multiple years.